Medellin was released as first single on April 17, 2019. 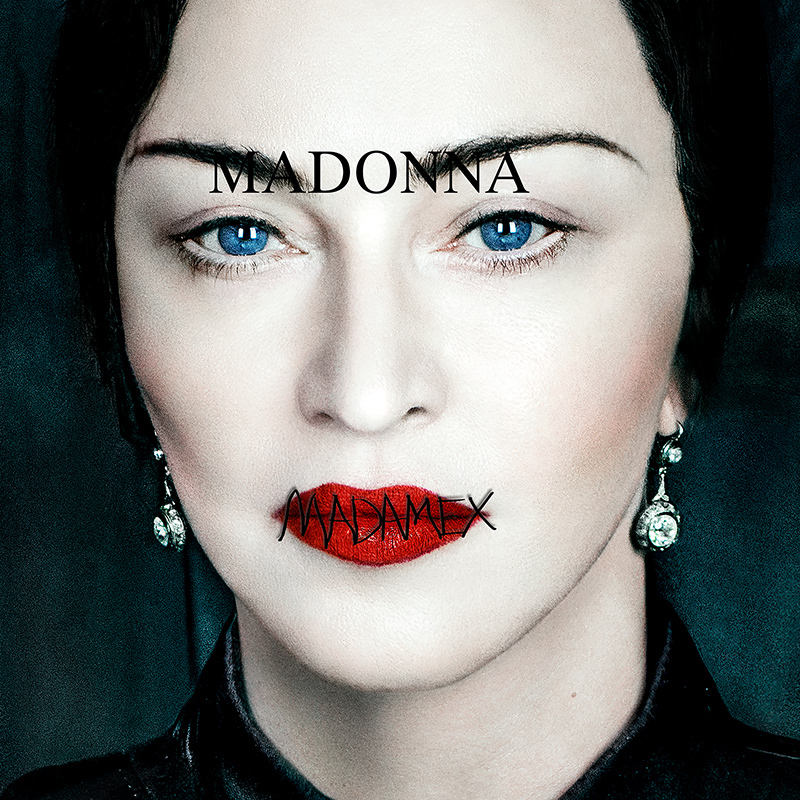 It's the first song we hear from the new Madame X album, showcasing Madonna's newfound inspiration with Portuguese and Latin influences. Medellin features the Colombian singer Maluma, who's known for his reggaeton style. In this midtempo summer track, he takes Madonna on a trip to his birth town Medellin. The music video will premiere on April 24, 2019.